Charlene is responsible for strategising communications efforts and conceptualising creative initiatives to position the company, market its investment products and engage key stakeholders. She curates Fundnel's key messages to bring across its vision of simplifying and democratising private investments to the wider public. 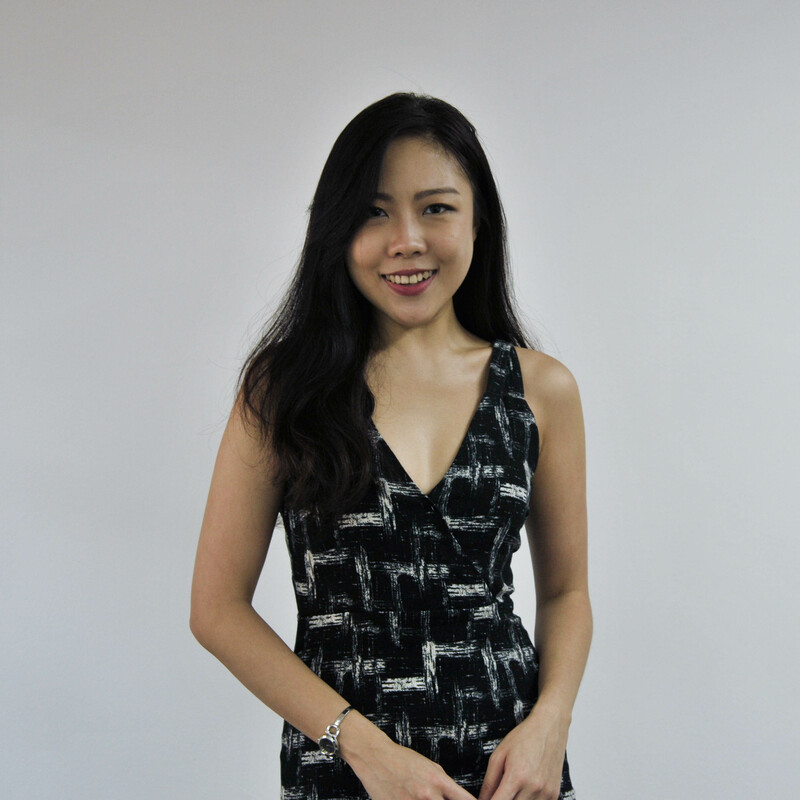 She was previously with CapitaLand, leading PR efforts for all corporate innovation activities across the group, including its inaugural corporate venture capital, C31 Ventures. I’ve always had a fascination with posters, merchandise and the plethora of different mediums used by creatives. It’s the way in which typography blends perfectly with colours and graphics, complemented with a story that is intricately crafted to pique your interest. It's an art. The concept of multitasking is a fluke – plenty of neuroscience research papers can back this. An undivided attention is what maximises productivity.